This baby carrier would be classed as lightweight at weight 222g. Quick strap adjust-ability of the waist belt makes it easy to take carrier on and off with one hand-strap. 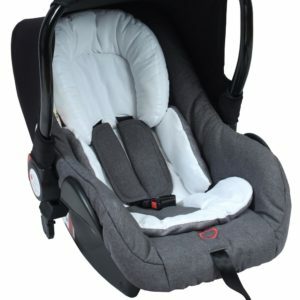 You can easily change diapers and put on or take off the carrier without assistance. 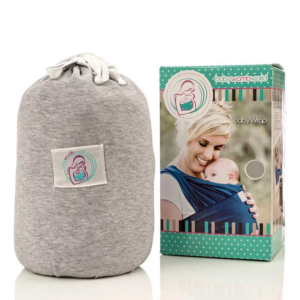 Breath-ability and moisture-transporting qualities mesh to keep both you and your baby cool and comfortable. 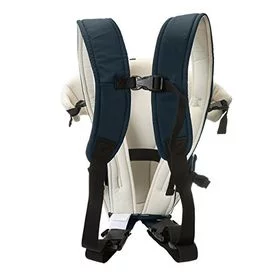 The Baby Carrier meets both European and American safety standards. 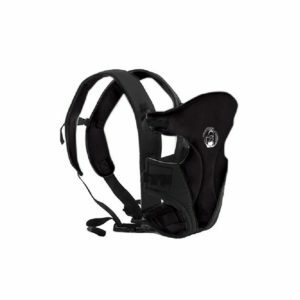 The side shoulder straps are covered with high quality foam filling. 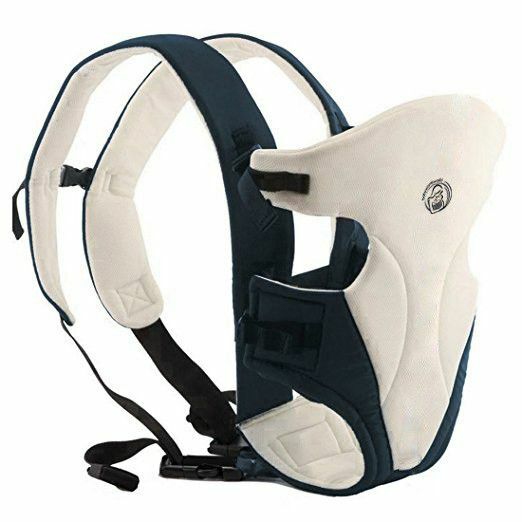 Good buckles designed, strong and adjustable shoulder straps keep you and your baby comfortable and secure.